Atlus continues to push its newest title in the Shin Megami Tensei franchise, Shin Megami Tensei IV, to the West with a new trailer. This title will be the latest in a long line of games that only recently got exposed to the western market. 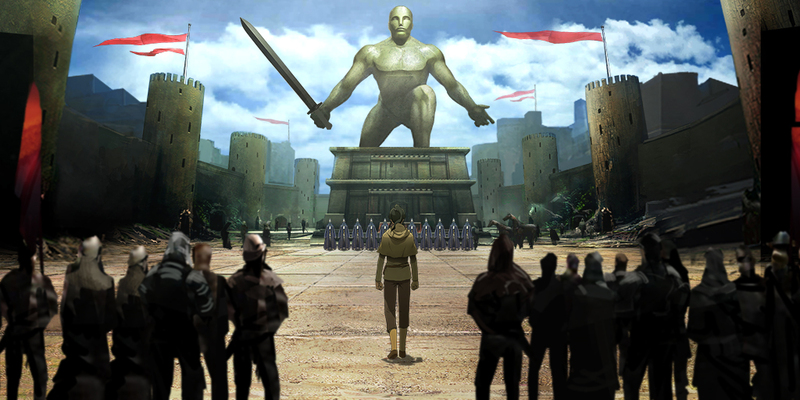 Shin Megami Tensei IV will be released on July 16 in North America, but no European release date has been confirmed. The trailer shows us some of Shin Megami Tensei IV gameplay, including the combat, the demon fusion, and the level exploration. The trailer also gave us a peek at the English voice actors as well, including the one for the Samurai called Flynn (the default name for the main character). Shin Megami Tensei IV is an exclusive title for the Nintendo 3DS. A writer at Operation Rainfall, a lover of videogames, and an insomniac who can't tell what day it is. There really isn't much else interesting to say, except that I've eaten an entire box of ramen noodles in one sitting.